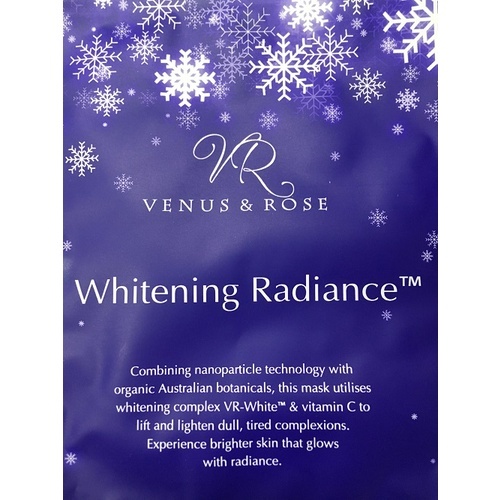 Soft & gentle, ideal for facials! 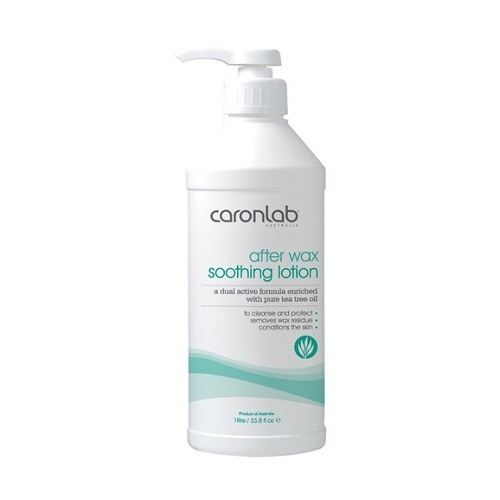 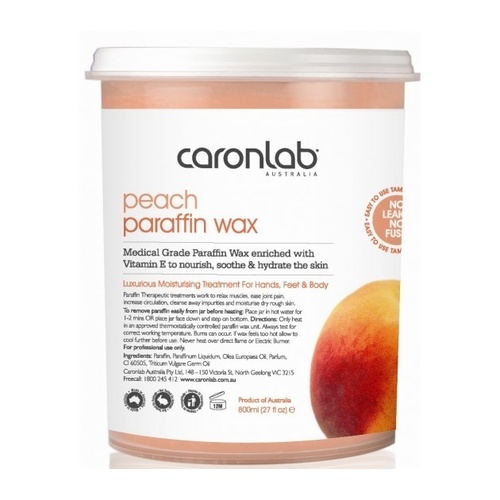 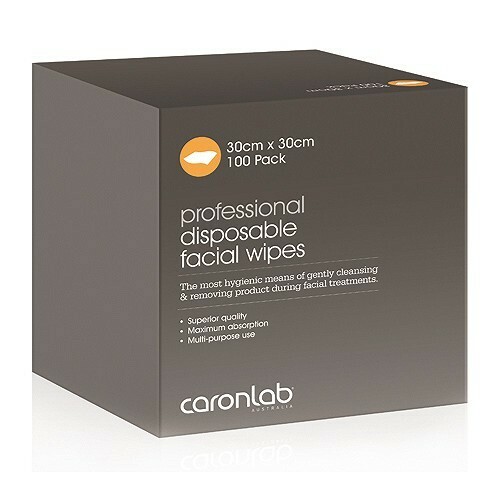 Caronlab Australia's superior quality disposable facial wipes provide the most hygienic and efficient means of cleansing and removing residue from facial treatments. 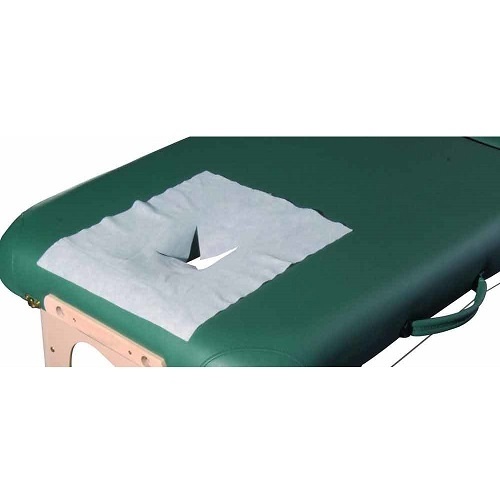 Highly absorbent, soft, luxurious and durable, these versatile wipes provide outstanding results at an affordable price. 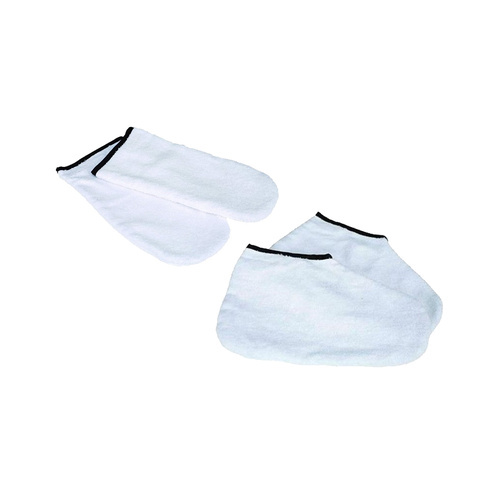 They are ideal for all treatments in all salons and spas and are available in handy dispenser boxes.